2018 Mercedes-Benz Sprinter Cargo Van Sprinter Cargo Van 2500 Standard Roof 144"
2019 Mercedes-Benz Sprinter Cargo Van Sprinter Cargo Van 3500 High Roof V6 144"
2019 Mercedes-Benz Sprinter Cargo Van Sprinter Cargo Van 3500XD High Roof V6 170"
Engineered for comfort, the Sprinter Passenger Van has the power to take up to 15 people anywhere they need to go. 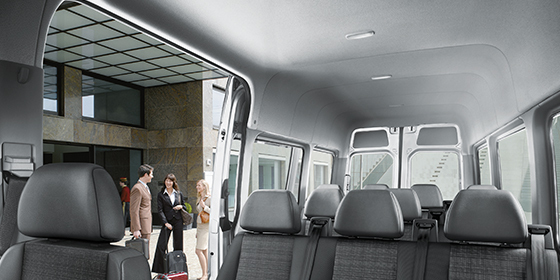 The new Sprinter puts passengers first, even when entering and exiting the van. 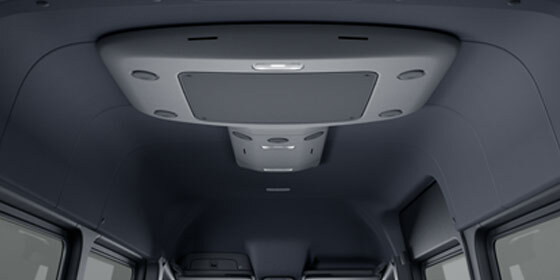 The Electric Sliding Door is operated by a button on the centre console, the B-pillar or the key. For added protection, there’s an obstacle alert that will stop the door if resistance is detected. For added convenience, the Electric Sliding Step automatically comes out from under the body once the Sliding Door is activated. With an interior standing height of up to 191.8 cm (75.5 in), your passengers have room to sit, stand, stretch out, and settle in. If you’d prefer a consistent temperature throughout the cabin, the Thermotronic Automatic Climate control is a dual-zone automatic air-conditioning system that provides a constant climate by taking into account exterior and interior air temperature. 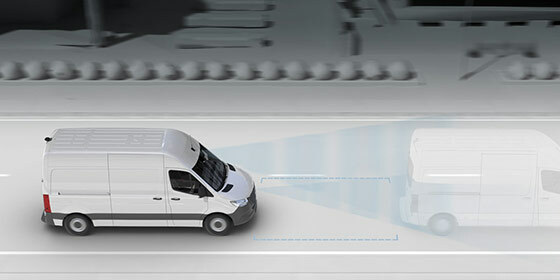 This is the seventh consecutive year that the Mercedes-Benz Sprinter has been honoured with the Vincentric Best Fleet Value in Canada™ award. 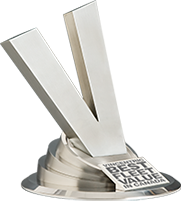 And we’re proud to announce that for the third consecutive year, the Metris has also been honoured with the Vincentric Best Fleet Value in Canada™ award. 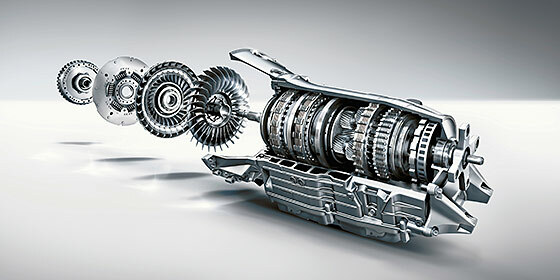 The experts at Vincentric™ compile automotive data from over 1,800 vehicle configurations, and recognize those who offer true value. 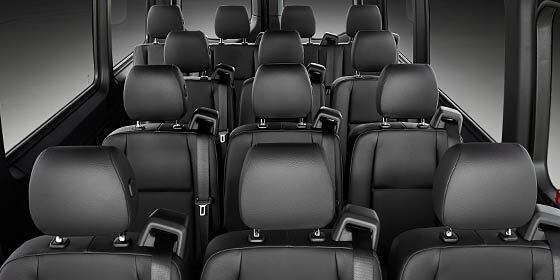 You need a van that keeps your passengers safe and comfortable, while keeping your expenses low. 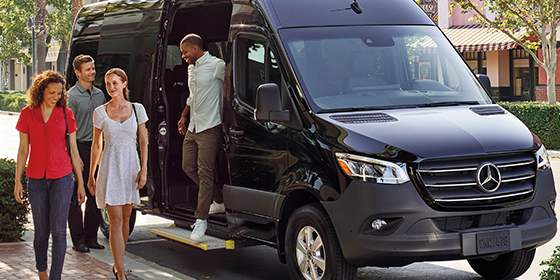 Discover how the efficient Sprinter Passenger Van can save you money in the long run with our Total Cost of Ownership Calculator.